Furnace companies are making systems that have a long life, but they don't last forever. 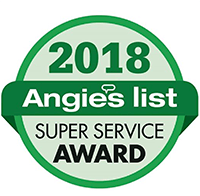 Once you begin to notice that you are in need of more frequent furnace repairs, your home isn't as comfortable as in the past or your energy bills are rising, it may be time to consider a new furnace system. Replacing your old heating system can improve your home's comfort, efficiency and lower your energy bill. Our HVAC Comfort Consultants can help you determine the right system for your home when it's time. Contact us to learn your heating options. We keep you involved in the process, from home evaluation, to the estimate, installation and ongoing system maintenance. 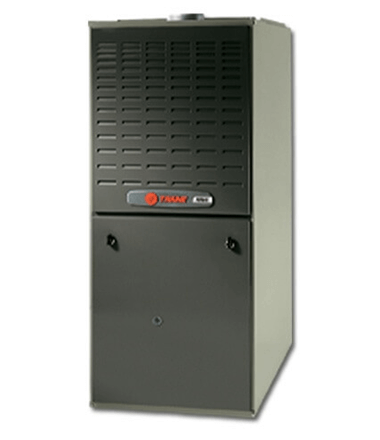 Your furnace installation should be done by a professional. At Central Heating & Air Conditioning Co., we’ll help you with every step of the process from selection to installation. 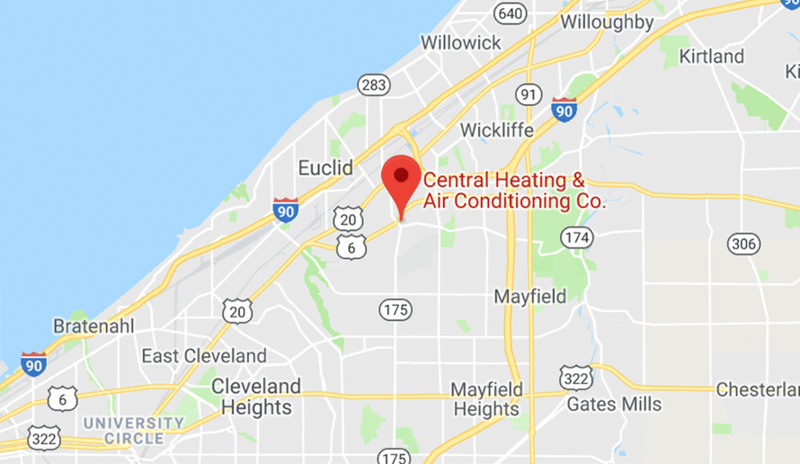 We’ve been doing furnace installations in Cleveland for more than 25 years! We guarentee your satisfaction, 100%. A furnace is measured by it's BTU (British Thermal Unit) rating. Which is an indication of the capacity or ability of a furnace system to heat the necessary space. Most furnace manufacturers make several sizes of their models. Common sizes are 40,000-, 50,000-, 60,000-, 80,000-, and 100,000-BTU units. AFUE refers to how efficiently the unit turns fuel into heat for the home. Modern furnaces have an AFUE rating of 90% and higher, meaning these high-efficiency units are the best at putting your energy dollars to work and can also lower energy bills. We recommend installing the smallest, most efficient system necessary to adequately heat your home for energy savings and system efficiency. When you have an oversized furnace installed, it can be a costly mistake. Ideal temperatures will be reached too fast and the unit won't be as effiecent. When a furnace heats your home too quickly it will short-cycle, meaning it will only give off short bursts of heat at a time. The downfall of a furnace that gives short, frequent cycles is that it causes deterioration, temperature fluctations, shortened system life, and higher operation costs.